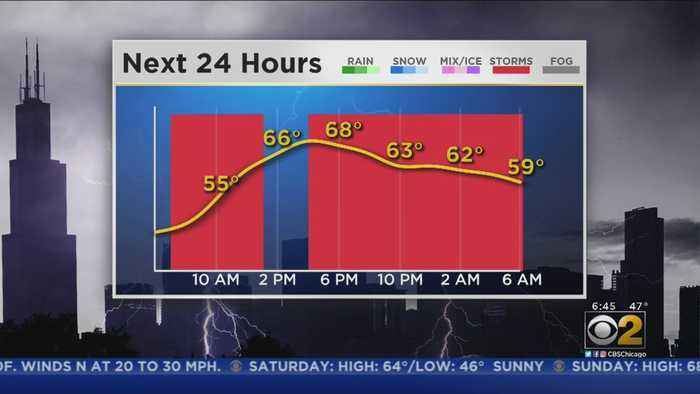 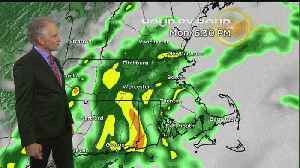 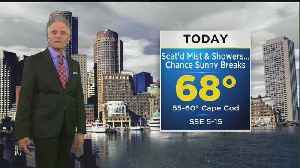 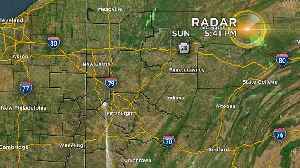 Stay on top of local weather with Ray Petelin's forecast! 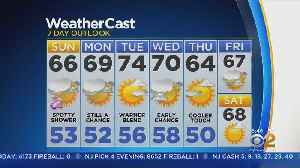 Vanessa Murdock has a look at the Easter Sunday weather. 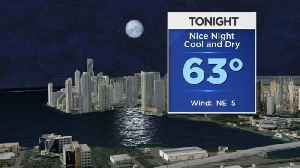 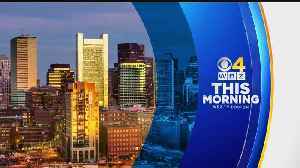 CBS Miami meteorologist Jennifer Correa has your Sunday weather forecast.